Our defining product, Radiology+™, has been developed to meet the progressing needs of modern radiology departments and imaging centres. A workflow-driven structure, Radiology+ incorporates the management of clinical images, patient planning, resource management, results distribution and statistical analysis all in a concise and content-rich interface. Integrated into the system is a flexible rules engine which allows users complete configuration control; workflows can be built, adjusted and customised according to site or departmental requirements. 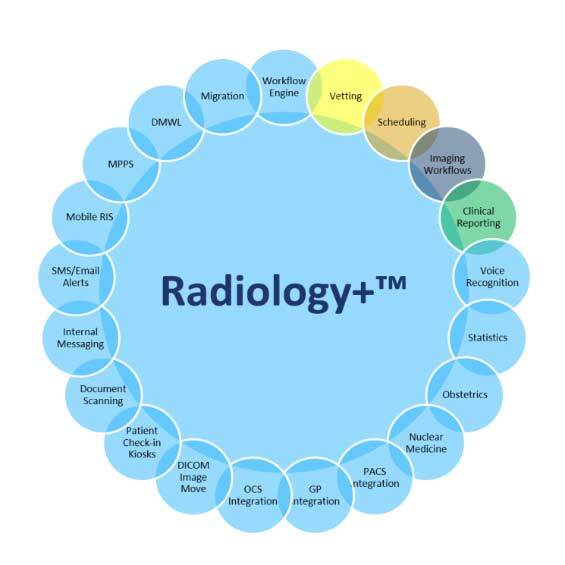 The additional workflow tools of Radiology+ allow not only the data collection of a standard RIS but also multi-site data sharing, patient scheduling, self-check in kiosks and graphical statistical analysis for creating custom reports on operations and performances. 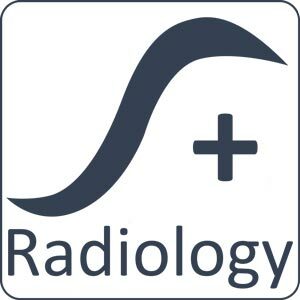 Radiology+ is part of the suite of Radiology software solutions offered by Soliton IT and we are proud to be approved supplier on the NHS National Framework. For any questions about our range of systems, please Contact Us. To see our Radiology+ solution in practice at a customer’s site, please visit our Case Studies page.